When it comes to luxury SUVs, the 2019 Alfa Romeo Stelvio and 2019 BMW X3 top the list. Based on luxury features and performance specs, we at Alfa Romeo of Tacoma believe the new Stelvio is the better buy for Gig Harbor and Puyallup families. Compare the new Alfa Romeo Stelvio vs BMW X3 below to see which is the better luxury SUV for you! 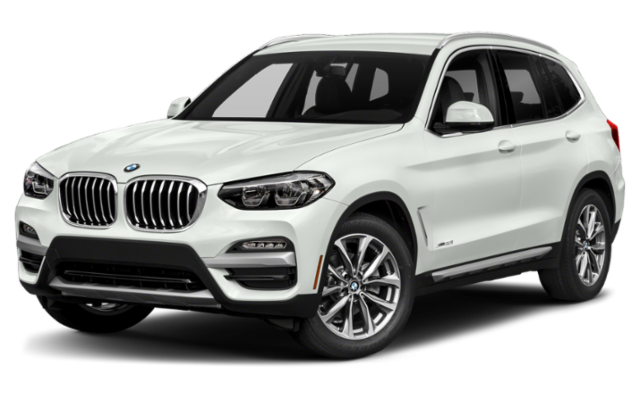 Engine: The BMW X3 is equipped with a standard 2.0L twin-turbo 4-cylinder engine that generates 248 hp and 258 lb-ft of torque. The Alfa Romeo Stelvio, however, comes with a 2.0L turbo 4-cylinder capable of producing 280 hp and 306 lb-ft of torque. Drivetrain: All-wheel drive comes standard on the Stelvio. To get AWD on the X3, you will have to upgrade to the xDrive30i ($43,000 starting MSRP). Fuel Economy: Managing 23 mpg city/30 mpg highway rating, the X3 is slightly more efficient. The Stelvio comes close with a rating of 22 mpg city/28 mpg highway. Transmission: Both vehicles come standard with an 8-speed automatic transmission. Adaptive Suspension Dampers: The Stelvio uses adaptive suspension dampers which tighten or loosen its shock absorbers for a sporty or relaxed driving experience through Lakewood. Android Auto: The X3 is a great pick for Apple iPhone® owners. Android users, however, will be happier in the Stelvio, which offers both Apple CarPlay and Android Auto. To secure its spot as the luxury SUV to beat, the 2019 Alfa Romeo Stelvio also comes with a compass, leather, aluminum steering wheel, and driver and front passenger knee airbags. The 2019 BMW X3 does not. Test Drive the 2019 Stelvio at Alfa Romeo of Tacoma in Tacoma! When comparing the Alfa Romeo Stelvio vs. BMW X3, the Stelvio is the clear winner with more power and premium features. Even compared to competitors like the Audi A4, the Stelvio is stronger and better equipped. 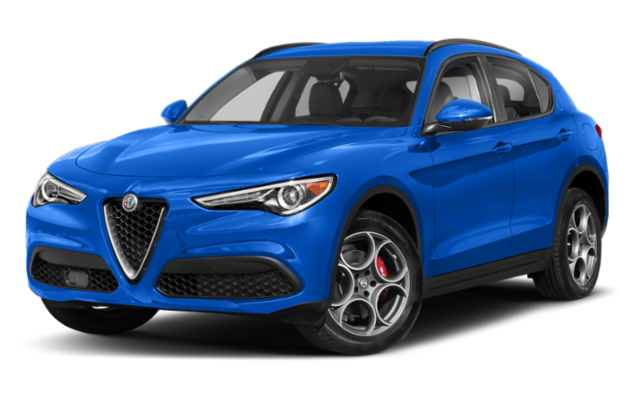 Browse ourcurrent Alfa Romeo Stelvio offers, or contact us to schedule a test drive near Olympia and Bonney Lake.